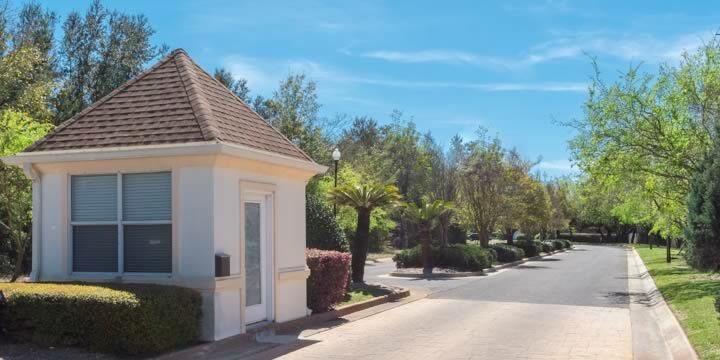 Tiger Trace is a well-established and very desirable community just off Gulf Breeze Parkway, and the Naval Live Oaks Nature Preserve, Gulf Islands National Seashore, is only one mile away. This beautiful neighborhood was developed in the mid-1990's and most are brick ranch or traditional-style homes with four bedrooms and two or three bathrooms. Streets are lighted with sidewalks and the pride of ownership is evident in the landscaped yards with blooming trees and tropical foliage. 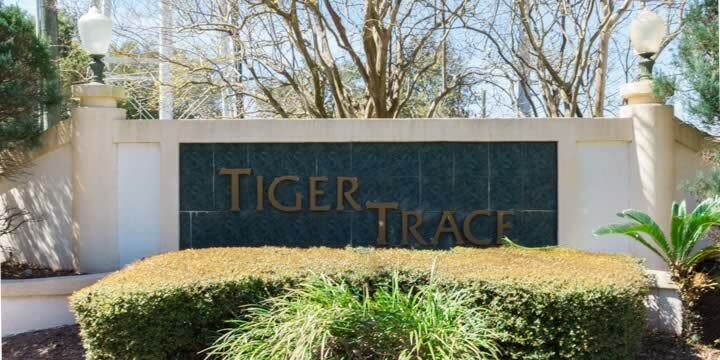 Most of the homes in Tiger Trace have private indoor or in-ground outdoor pools and hot tubs. The quarter-acre lots have outdoor kitchens or entertainment areas, fenced yards, or sundecks for the pool. Homes have all the upgrades such as crown molding, stainless appliances, fireplaces, spa tubs, walk-in closets and everything you have come to expect. Children will attend Gulf Breeze Elementary, Middle, and High School. Tiger Trace is blocks from Mariachi's Mexican restaurant and the cinema. Tiger Point Golf Club is just two miles down Highway 98. Boaters can launch their boats 1.75 miles east at the Oriole Beach Boat Ramp. Prices in Tiger Trace start at $250,000 and go up to $400,000 with three baths and larger lots. These are some of the most affordable luxury homes in Gulf Breeze and surely need to be on your list of communities to tour. 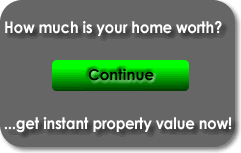 Call Emerald Coast Realty to see the available homes in Tiger Trace or for more information on any Gulf Breeze property.